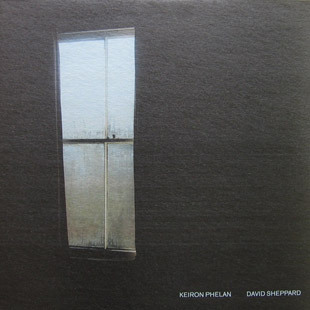 Keiron Phelan and David Sheppard make records together and separately under various guises. 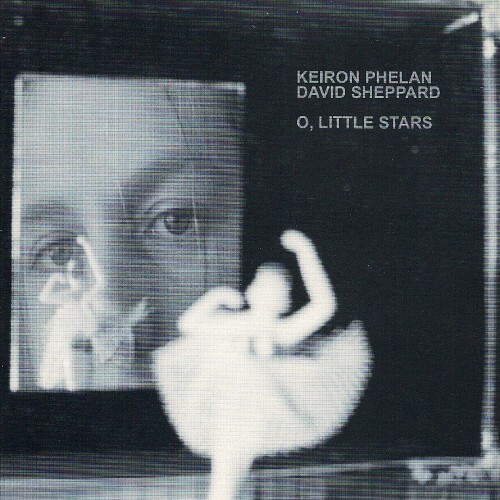 The first Phelan/Sheppard L.P. :"O Little Stars" was released in 2002 on Rocket Girl. The new album :'Harps Old Master' was released September 2OO6 on the Leaf Label and features Phelan and Sheppard playing nylon string guitars, double bass, various woodwinds, xylophones, keyboards and electronics, with help from co-producer Guy Fixsen (trumpet, drum machine, Moog bass) and the Willard Grant Conspiracy's Josh Hillman (violin and viola). Spanish singer Ines Naranjo adds vocals to a number of the songs. The duo also record as State River Widening, having made three albums, the most recent of which -"Cottonhead" - features '60's folk icon Anne Briggs. 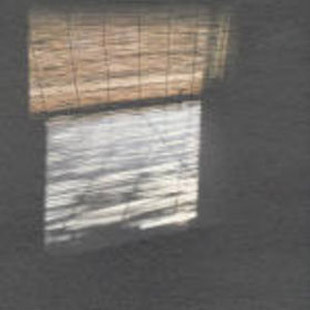 More recently they have formed Smile Down Upon Us with Tokyo based vocalist MoomLooo. An album will be released in early '08. David Sheppard is also one half of Ellis Island Sound (with Pete Astor) and is part of Anglo/Spanish group Continental Film Night. Keiron Phelan is currently working with the group Orla Wren.